ABU DHABI: Abu Dhabi Islamic Bank (ADIB), a leading financial institution, has appointed Serhat Yildirim as its new Chief Digital Officer. This comes as part of the bank’s continuous efforts to accelerate its digital transformation strategy and enhance customers’ experience. 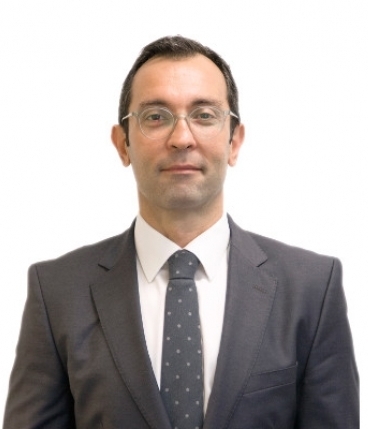 Serhat joins ADIB from Finansbank, one of the largest banks in Turkey, where he was responsible for leading a revolutionary digital payment system project. Prior to that, he was managing Akbank Direct, Turkey’s fastest g rowing digital banking platform, with a key responsibility of managing and developing Akbank’s self-service channels which included ATM, internet and mobile platforms. He also spent more than a decade with Finansbank looking after channel development, customer acquisition and digital. He has extensive knowledge in technology, innovation and financial services. ADIB has been investing in digital innovation to deliver cutting-edge and industry-leading solutions centered around customer convenience, increasing efficiency, enhancing risk management and reducing costs. 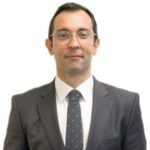 As Chief Digital Officer, Serhat will drive the bank’s digital and innovation agenda across its key markets. Working with internal stakeholders and external partners, he will lead ADIB Digital transformation strategy and further strengthen ADIB’s digital suite of products and services across retail, corporate customers and business banking. ADIB has seen rapid growth in the use of digital channels by its customers, with over 2 million mobile transactions initiated via the ADIB mobile banking app. As part of its digital innovation strategy, the bank has also recently revamped its internet and mobile banking platforms to enable customers to conduct their online banking in a simpler and more intuitive manner across all devices.